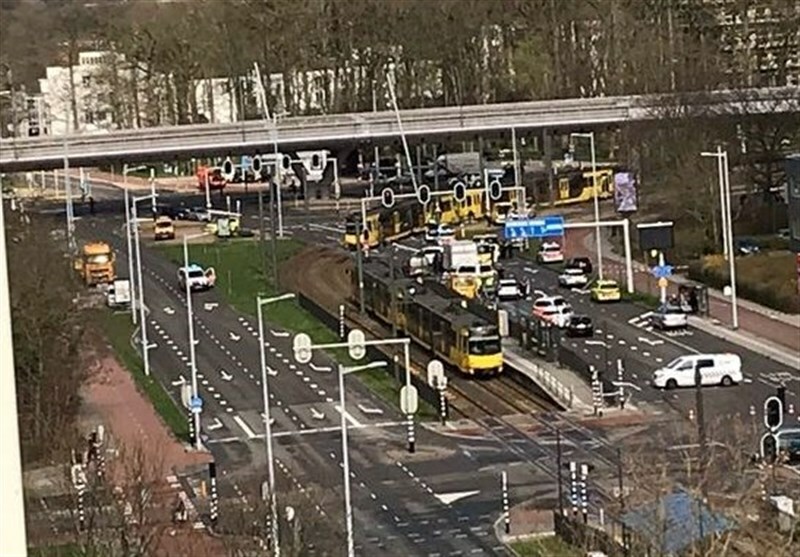 TEHRAN (Tasnim) – Dutch police said several people had been shot in a tram in the central city of Utrecht on Monday and that there may have been a “terrorist motive”. Prime Minister Mark Rutte said he was “deeply concerned” and that crisis talks were to be held in response to the incident, Reuters reported. Dutch radio said security had been increased at the seat of the government in The Hague.